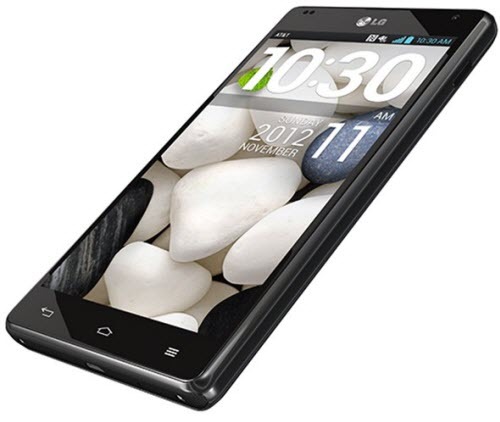 Most of the Sprint LG Optimus G users are complaining about the camera/video recording and audio issues. Here is a new camera mod to boost the quality for the Sprint LG Optimus G.
Full credits will goes to the XDA Senior Member _Epic who released the camera mod that will improve the overall quality of images and videos. It’s quite simple to install. For this users are required to flash it in recovery. It should be usable on any ROM for the device as well. It is always advisable to be on a safer side before you start to try anything new on your device. So, we strongly advice you to take backup of all your internal datas with the help of TWRP (it is the only recovery that will work on). Just in case, if you lost your data due to any reason after updating the firmware, you could easily recover them. And also make sure whether your device battery level is atleast 75% to avoid the risk of your device getting switched off during the middle of the updating process. Then Disable or Uninstall all the antivirus suites that you have installed in your mobile and computer. Because this may interrupt the process. DISCLAIMER :Best Android Blog would not held responsible/liable for any damages takes to your device by following this procedure. So, do everything at your own risk. First, download the file and put it on the root of your memory. Paste it in the /system/etc folder and it will ask to overwrite the current file and just say yes. As is the norm for these kinds of mods, this is all done with edits done to the media_profiles.xml. So if users want to try their own values, then it’s as simple as navigating to the media_profiles.xml and changing some values. Users have reported that the mod works well and that the improvements in quality is noticeable.